Company/Released : Personal Micro Computers, Inc. 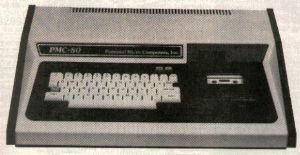 This was a TRS-80 clone. If you have one to pass along, drop me a line.